Agriculture Minister Evangelos Apostolou said on Thursday (7 September) parliament would vote on a bill regulating the milk labelling next week, while sources from the ministry told EURACTIV.com the measure had already been given the go-ahead by the European Commission. Commission sources confirmed that Greece notified the executive on 22 September 2016. The sources said the main purpose was to make sure that consumers are not misled. 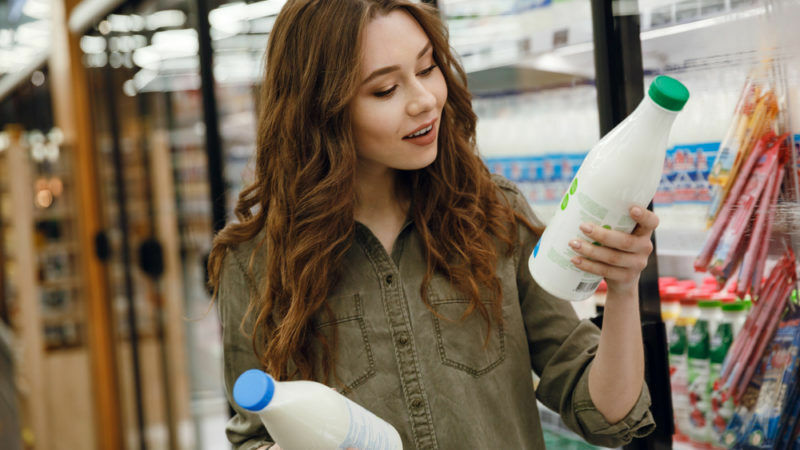 According to Eurostat, the EU statistics office, Greek fresh milk is the third most expensive in Europe, after Italy and Cyprus. “Livestock associations have reported cases where milk was sold as fresh without pointing out that it’s coming from abroad,” the sources emphasised. 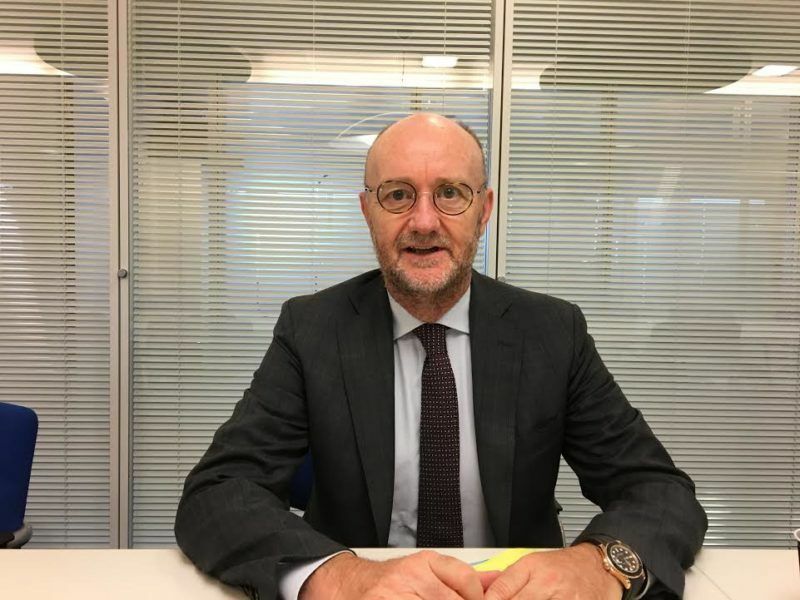 Minister Apostolou pointed out that the bill also regulates a reduction in farmers’ payment time to 60 days at the most, and stressed that the government’s goal is to support and shield the sector. The growing trend of imposing country of origin labelling has angered the food industry, which has warned that it risks disrupting the EU single market. “If the EU community starts to allow individual countries to take protectionist measures, then it’s the end. 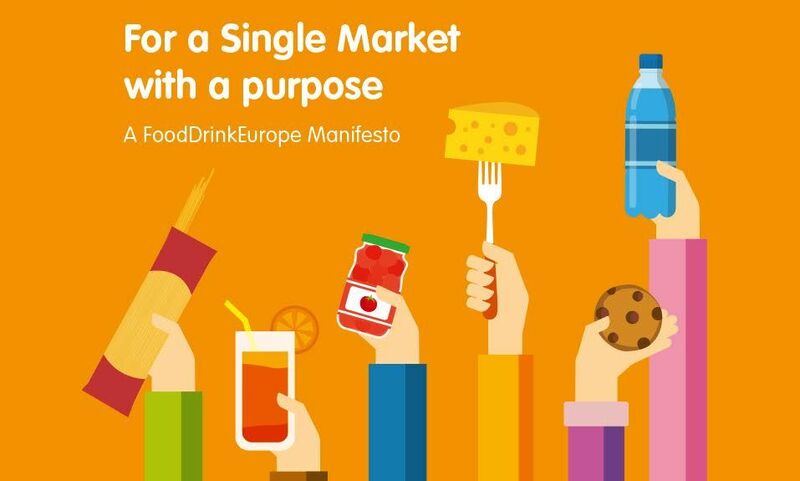 The fragmentation that is going to be created by this is absolutely undermining the single market and the EU should stay firm in this,” Marco Settembri, Nestlé’s CEO Zone Europe, Middle East and North Africa (EMENA), told EURACTIV in an interview in July. 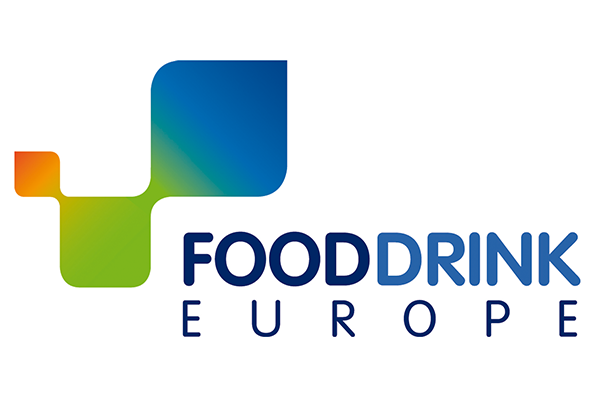 Settembri is also a board member of FoodDrinkEurope. 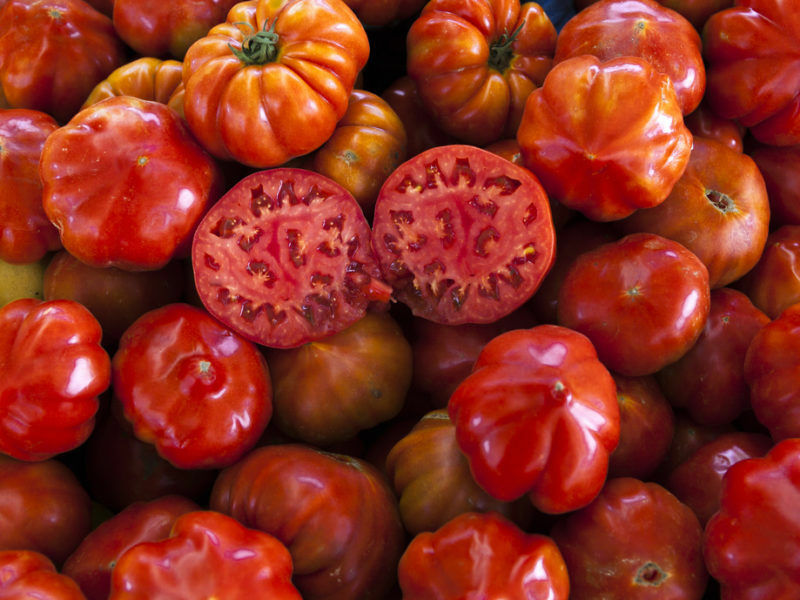 Earlier this month, Italy took similar measures without notifying the European Commission. 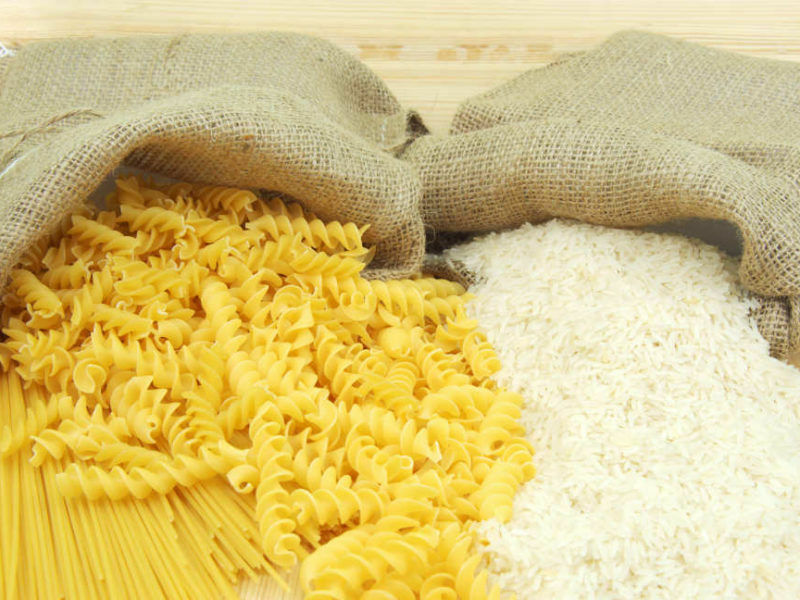 The Italian ministries of agriculture and economic development decided that pasta and rice packaging will have to include the origin of durum wheat and rice, and Rome said this week it would extend the measure to tomato products as well. I am not sure that this kind of economic patriotism actually works. People look at the price first of all. And it only works for products that are not processed much.